The more than 25 years of JMS success are part of a trajectory that still prevails under the leadership of José Marques da Silva. The beginning of its Business activity takes place in 1989 with the creation of a small company dedicated to the Farm Cart manufacturing. His entrepreneurial vision combined with an irrefutable business opportunity led him to produce the first hospital bed in 1991. With humility, perseverance and the partners of a lifetime the small structure has greatly increased and in 2007 has led to a new and modern Production Unit. Currently JMS manufactures and commercializes clinical and geriatric furniture, physiotherapy equipment and technical aids. To be considered one of the leading company in the field of comfort and wellness solutions for the users of its products. 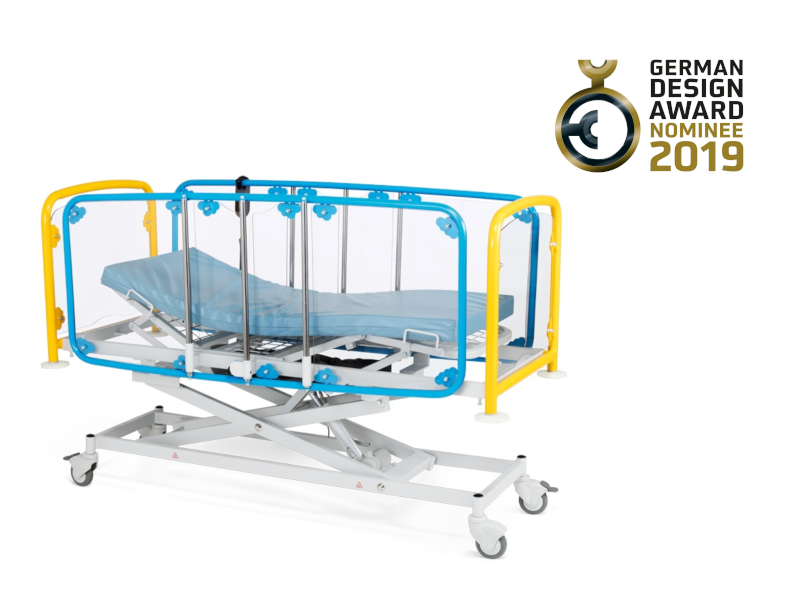 To manufacture a wide range of health furniture products of high quality, combining the technological development of the whole company with the safety and environmental responsability concerns. We seek to achieve a continuous improvement in all the phases of our processes. We are always available beside our customers and suppliers to find the best solutions. Concordo que os meu dados pessoais possam ser guardados e usados pela Jms Hospitalar, para o envio de informação sobre os seus produtos e serviços.